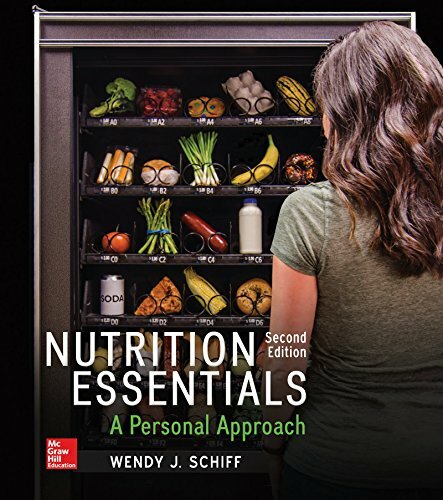 1259706540 –Nutrition Essentials: A Personal Approach is the nutrition book that is all about YOU! The personalized, consumer focus gives plenty of practical examples to help students learn about choosing foods and making decisions that are good for their health. The proven successful digital program including Connect, NutritionCalc Plus, LearnSmart and SmartBook gives students access to one of the most effective and successful adaptive learning resources available on the market today. Nutrition is more than vegetables. Find out how we’re making it PERSONAL!